Developers are not the kingmakers of the fastest growing area of technology — machine learning (ML) and artificial intelligence (AI). Although TensorFlow, Sckit-Learn and Spark MLLib are popular on GitHub, they are at their core libraries used by data scientists to build models that enable machine learning and types of artificial intelligence functionality. 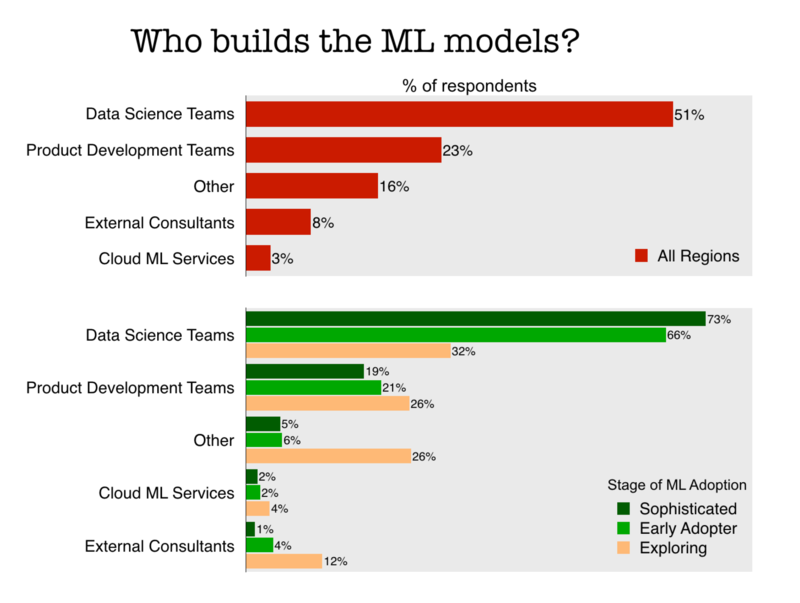 In fact, 51 percent those doing ML said their models are created by internal data science teams, according to a recent O’Reilly survey. From the perspective of professionals that are creating data products, using ML services from a cloud provider is almost never even a consideration. Yet, AI/ML as a service, perhaps accessed via an API, is often pitched as the primary way developers will get involved in this field. If you are thinking that developer needs are driving the priorities of ML’s most advanced users, think again. Almost half (46 percent) say product managers set the priorities, with success being measured based on business criteria. Although developers may be guests in the data science and engineering world of AI/ML, they are leaders in terms of the methodology these teams use. Forty-eight percent of ML practitioners use an agile methodology and another eight percent use Kanban. Still, the need to amend software practices for data science is so pronounced that O’Reilly will be presenting a talk on the subject at an upcoming conference. For developers’ perspective on AI/ML, we reviewed a recent survey by DZone, which found that ML “adoption” continues to be more often for personal as opposed to professional projects. Of those that are using ML, 70 percent are using it for predictive analytics, with fewer (46 percent) trying to automate tasks and implementing customer recommendations (38 percent). 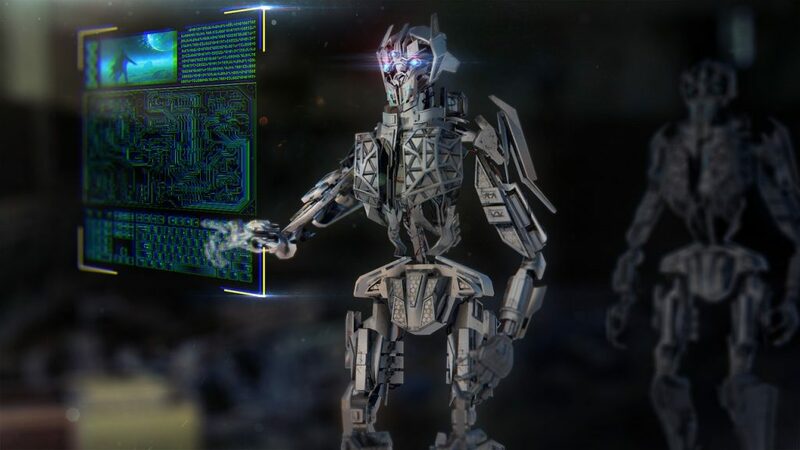 If these use cases continue, we expect that business units and product managers will continue to vie with data scientists as the main protagonists in the AI/ML saga.